The star dreamers, who were revealed last Sunday (March 31), will combat head-to-head in an island where they will stay together and survive tough challenges as they vie for a spot inside the “PBB” house. Dancers Angela Tungol, the Hataw Hottie ng Bataan, and Sheena Catacutan. On the other hand, spreading good vibes and positivity are the key weapons of Yen Quirante, the Palangiteen Dreamer ng Camarines Sur. Narcy Esguerra, the Munting Bi-Tween ng Laguna, to reach their dreams. Kyzha Villalino, the Palangga-nda ng Cebu. Gwen Apuli, the Beautiful Bunso-weetie ng Albay are both willing to share their experiences as compassionate daughters and siblings to inspire their fellow teenagers. 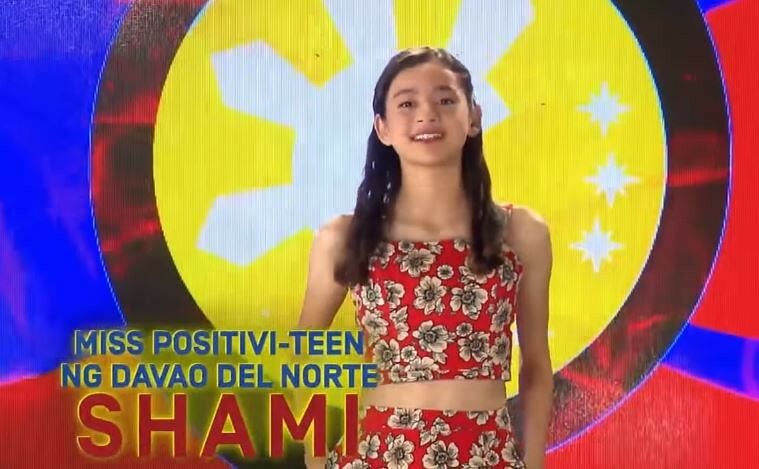 Though separated from her father, Shami Baltazar, the Miss Positivi-Teen ng Davao Del Norte, will fight and achieve her dreams for her family. Despite growing up from another country, Ashley del Mundo, the Adventurous Angel ng Australia, will show that she still is a Pinoy at aheart. It didn’t take long before Angela, Shoichi Yen, and Mich were faced with their very first challenge as official housemates: to navigate an obstacle course and open Kuya’s House using one of them as a “human key.” Because of their teamwork and determination, the group successfully completed the challenge. Meanwhile, as the eight entered Kuya’s House, Star Dreamers Jem Macatuno, Shami Baltazar, Narcy Esguerra, Batit Espiritu, Lance Carr, Ashley del Mundo, Emjay Savilla, and Gwen Apuli were asked to join Camp Star Hunt. Meanwhile, fans and supporters rushed to and flocked in front of the “PBB” house last Sunday to welcome the “PBB Otso Adult Big 4” Andre Brouillette, Lou Yanong, Yamyam Gucong, and Fumiya Sankai in the outside world. The public has also voted the second batch big winner, who will be revealed before the “Big Night.” The yet to be named winner gathered a majority of the votes at 52.9%, while the rest got 27.87%, 15.21%, and 4.02%. 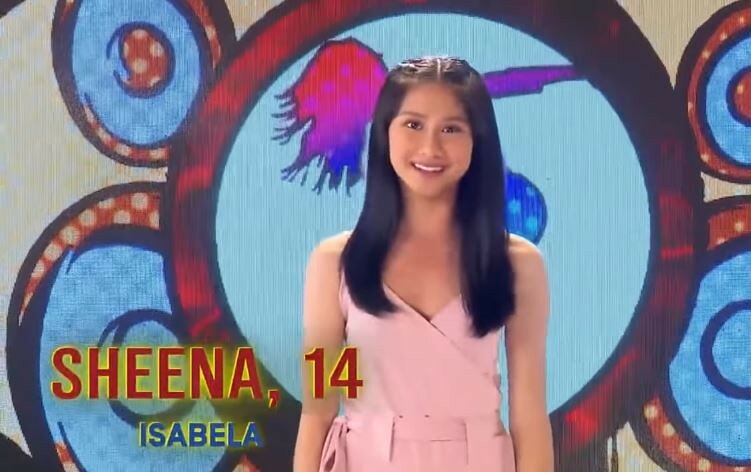 Watch “PBB Otso” every night on ABS-CBN. Viewers can also tune in every afternoon to “PBB Otso Gold” on Kapamilya Gold. Follow “Camp Star Hunt” and “PBB Otso” on iWant for catch-up episodes and livestreams for both houses. For updates, follow @abscbnpr on Facebook, Twitter, and Instagram or visit www.abscbnpr.com.